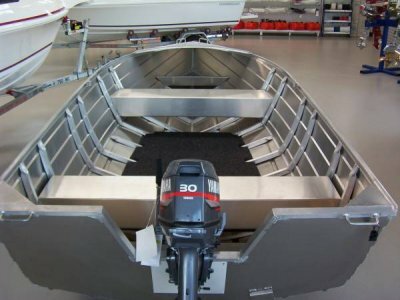 Arguably the best aluminium boat of its class on the market. The Bass Tracker Hull design makes this boat one of the smoothest rides on the water. 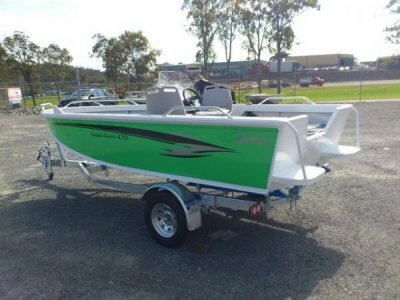 It is easy to see why this boat is the obvious choice for the modern fishing and boating enthusiast. A great estruary, rivers and creek punt. Perfect for chasing Barra's and Bream.